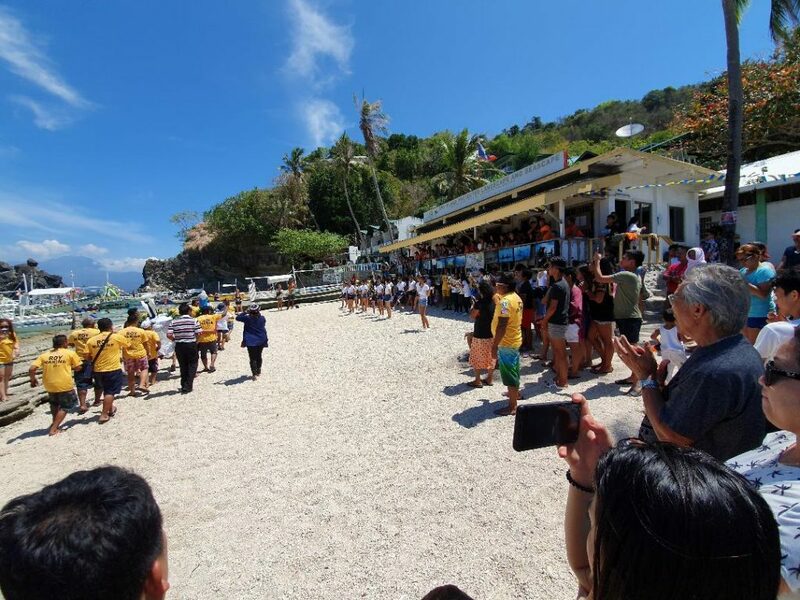 APO ISLAND, Dauin, Negros Oriental – Aside from being a marine sanctuary, this island with around a thousand inhabitants is placed under the patronage of St. Vincent Ferrer whose feast day falls on April 5. For this year’s fiesta, the Chancellor of the Diocese of Dumaguete, Rev. Fr. Carmelito Limbaga, Jr., was the main celebrant and homilist. Father Limbaga, in his homily, raised the big challenge to the mass-goers and devotees to emulate their patron saint: “Be the face of Jesus Christ to others.” He then shared his own personal experiences to illustrate his point. 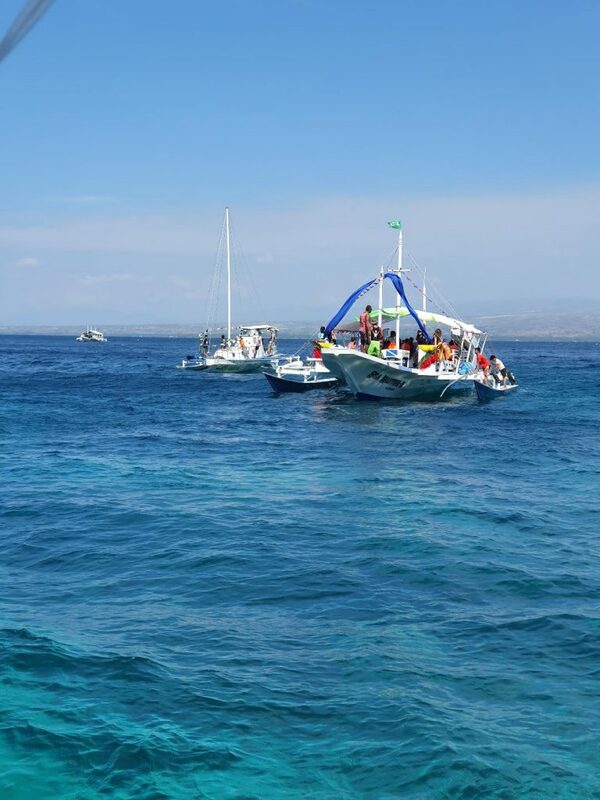 As is customary, the fiesta was preceded the day before, April 4, by a fluvial procession with the lead boats carrying the image of San Vicente Ferrer and Our Lady of Consolation. Fray Jay Parilla, OAR, appointed Priest In-charge of the Quasi Parish here said that this year marked the first time that the image of San Vicente was accompanied by that of Our Lady of Consolation. “Sa una man gud, ang kauban ni San Vicente kay si Our Lady Mediatrix of All Graces.” (“Previously, it was the image of Our Lady Mediatrix of All Graces that accompanied that of San Vicente Ferrer.”), Fray Parilla noted. “But since the status of the Marian apparition (at a Carmelite Monastery in Lipa, Batangas) associated with it was ruled out by the Vatican to be non-supernatural, we decided to change it with a Marian image connected to us, Recollects,” he said. 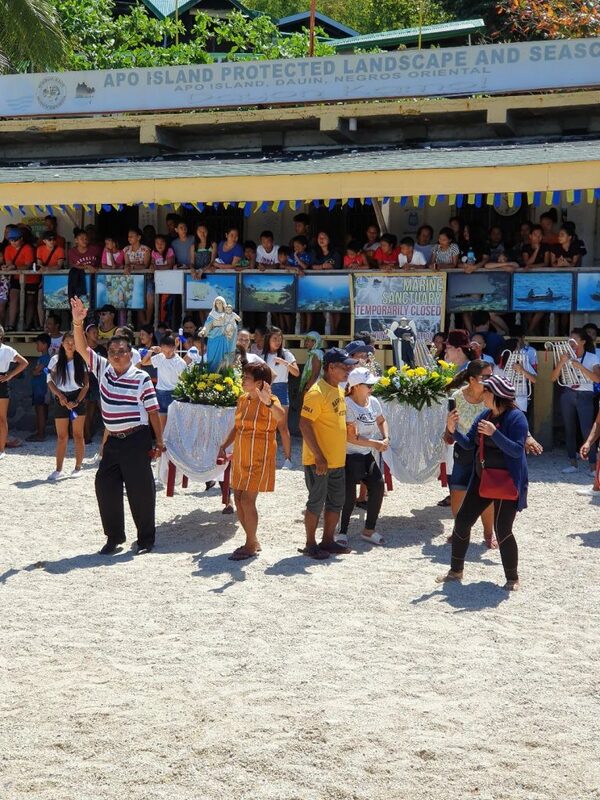 Majority of the islanders (80% of whom are Catholics) and some foreign tourists participated in the fiesta celebrations. 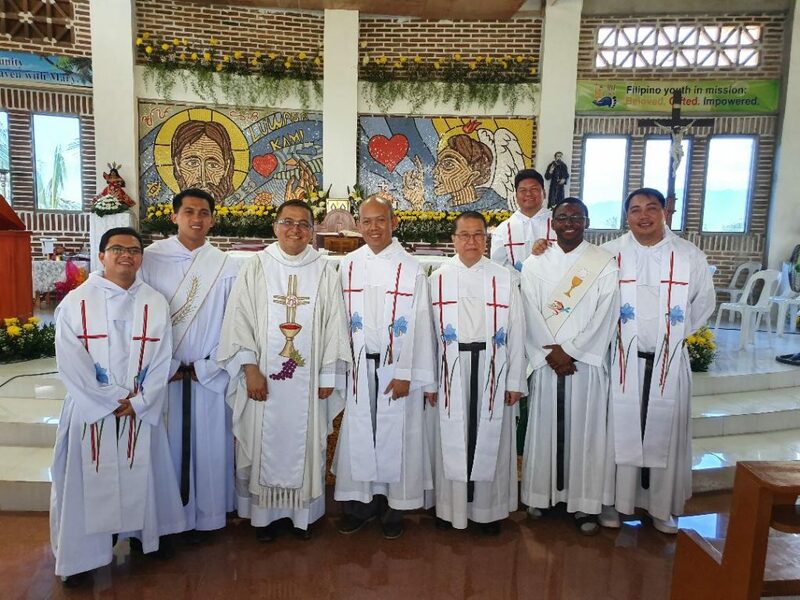 “Since some tourists are there out of curiosity, still we continue to sow the Gospel to everyone who comes and joins,” Fray Parilla said in the vernacular. 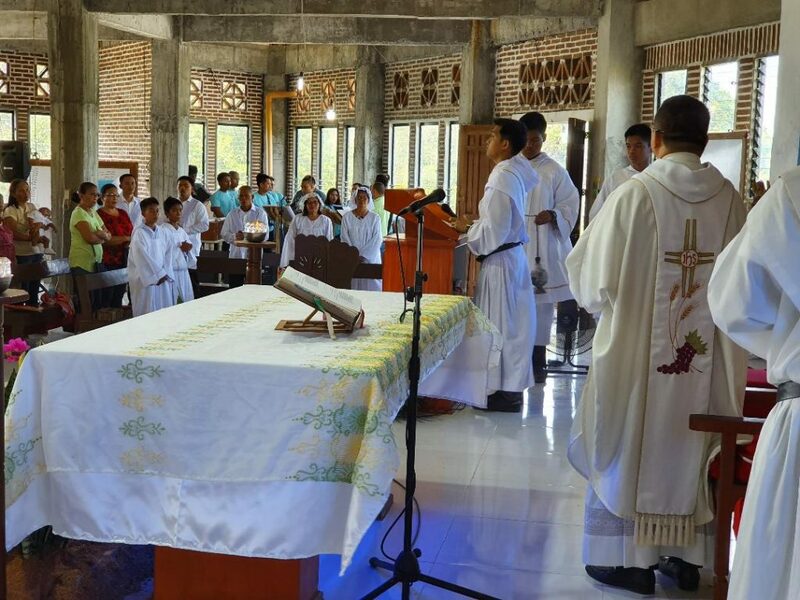 The fiesta mass was concelebrated by the Recollect priests from Recoletos de Valencia and Recoletos de Caidiocan communities. Two deacons from those communities served during the holy mass.